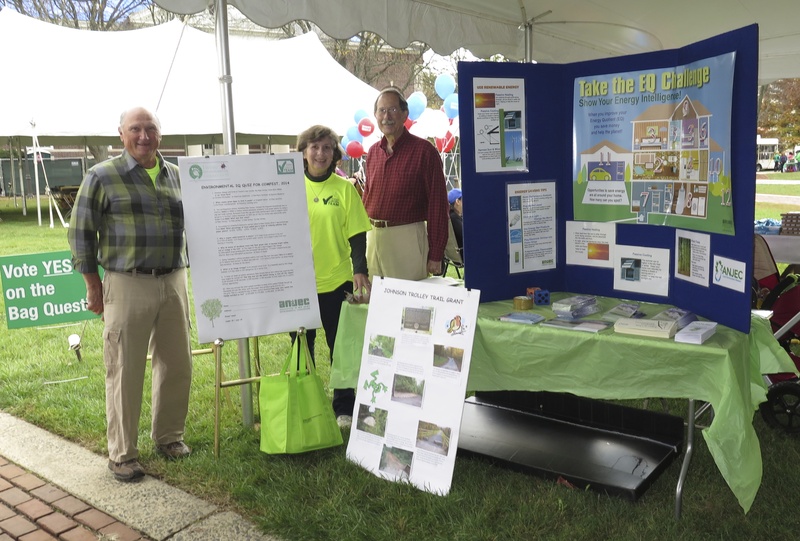 The EEC participates regularly at two annual Ewing events, the annual National Night Out in August and Community Fest [CommFest], in late September or early October. 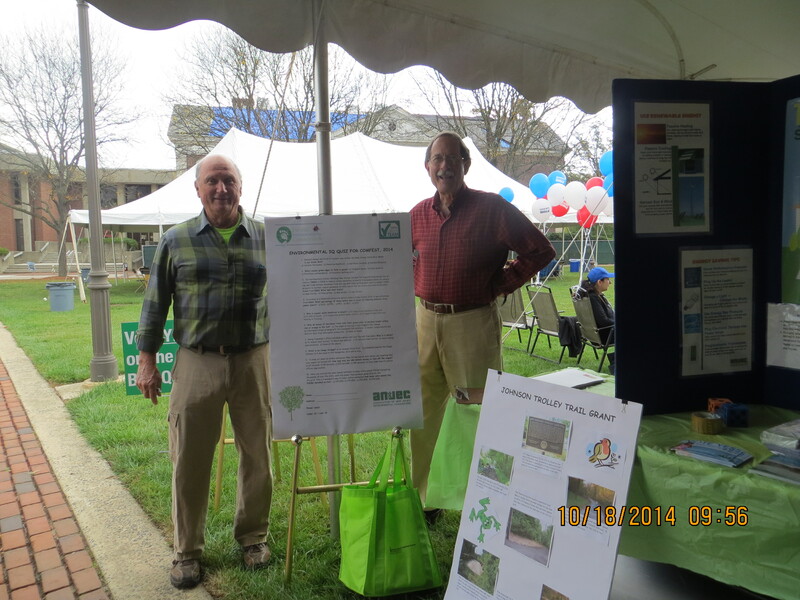 Look for the EEC table to catch up on local environmental news and talk to EEC members. In addition, the EEC is involved in other outreach events as occasions require, such as the Summer of 2014’s drive to petition the Christie Administration to remain a participant in the Regional Greenhouse Gas Initiative. 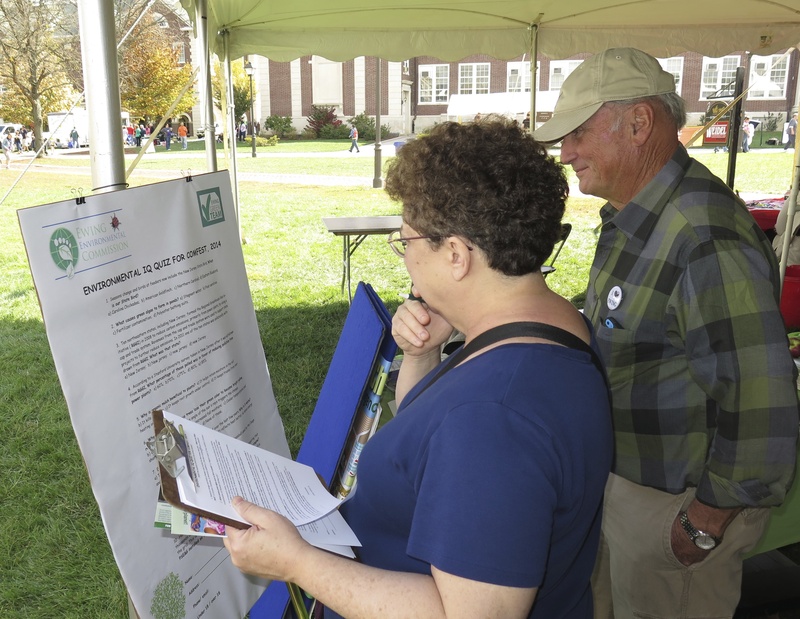 Check out our Environmental Quizzes conducted at CommFest. Can you answer all of the questions correctly? Take the EEC 2014 Enviro Quiz! Test Your Environmental IQ - 2012 Quiz! 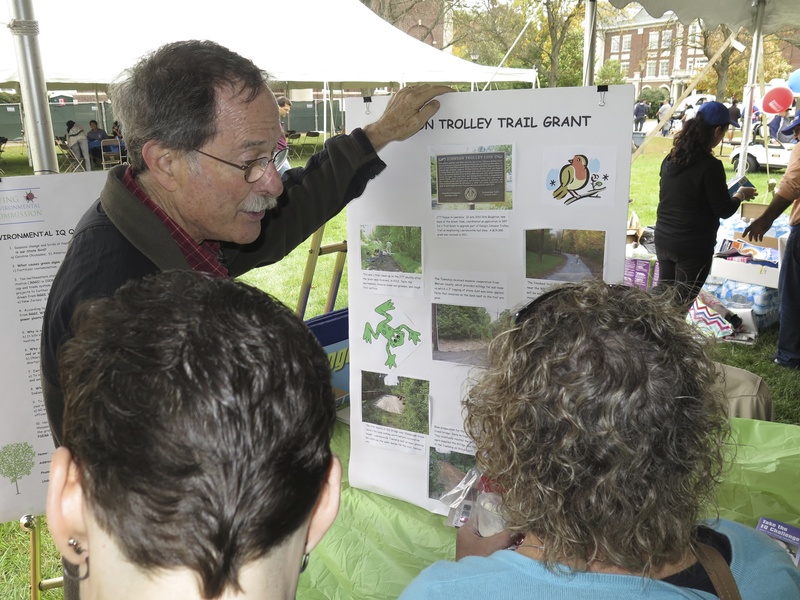 In addition, the EEC partners with the Ewing Green Team in an Environmental Insights Series, reguarly offered environmental presentations designed to engage Ewing residents in a public conversation about critical environmental issues and to spark new ideas concerning sustainability. They are held irregularly throughout the year. 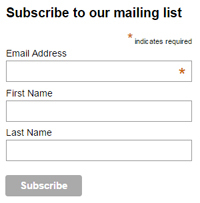 Check our Calendar page for future offerings.